EASTER SERVICE – Find Real Hope Here! “Hope” is most often seen as a state of mind with regard to the future. And yet, real hope…“Christian hope”…is so much more. Christian hope also prepares us to deal with the here and now—to be fully present, fully alive, fully prepared for whatever comes our way in this life. This is Christian hope…a hope made real when Jesus walked out of the tomb. Worship with us on Easter morning, April 21, at 10:30, and find real hope here! This will be a special service. 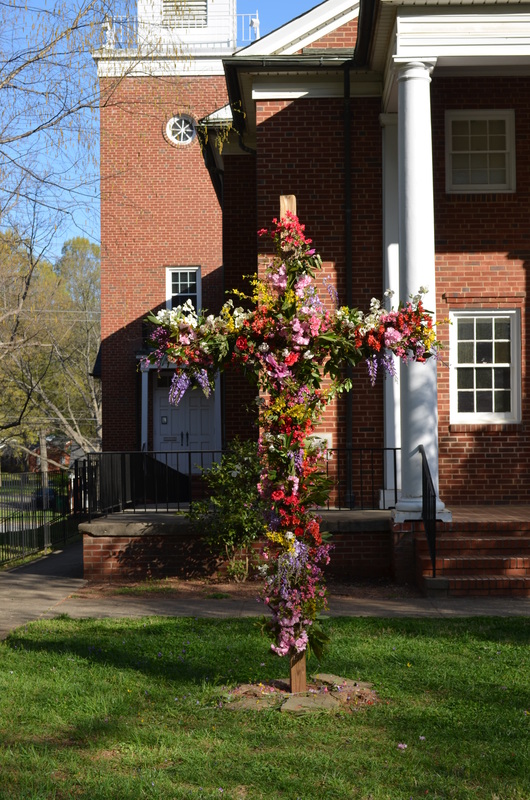 Bring any flowers that you have blooming for the live cross that we will have in the front of the church.